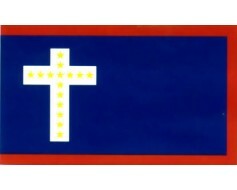 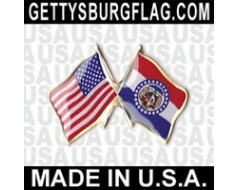 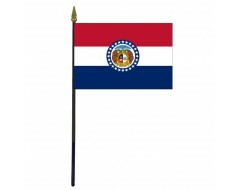 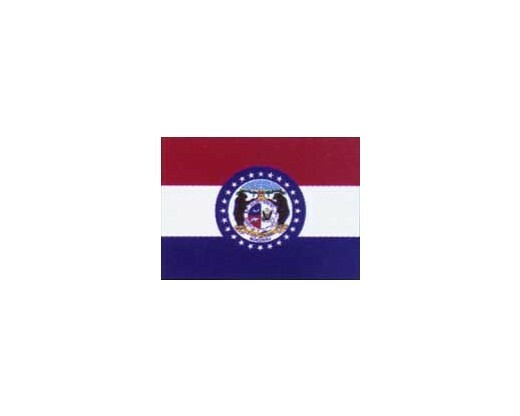 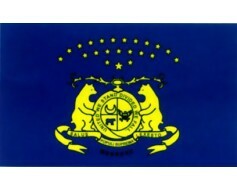 2 3/8 x 4" non-reflective, rectangular Missouri flag decal with sticky back. Great for mounting to windows or vehicles. 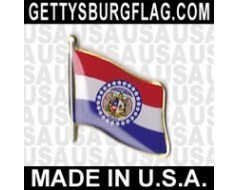 This non-reflective style is being discontinued so there are limited quantities available.